For a full-time international students taking 30 credits a year, the hike could add up to $3,000 to $3,500 more in annual fees. Quebec students currently pay about $2,300 in tuition fees for a full-time courseload, and out-of province Canadian students pay about $7,000 annually. The sum of the potential budget cuts were not announced. Since 2012, Concordia has lost more than $30 million from its annual government funding. “The article in La Presse Plus was referring to a meeting with the Bureau de coordination interuniversitaire,” she said in an email. The meeting took place mid-January, before the new Minister of Higher Education, Pierre Moreau, assumed his position after the cabinet shuffle. The Bureau de coordination interuniversitaire is a Quebec university lobby group formed in early 2014. Raising tuition for foreign students was presented as one scenario among others, she added. Provincial student associations Union étudiante du Québec (UEQ) and Association for the Voice of Education in Québec (AVEQ) have already criticized potential tuition increases. If universities start controlling international tuition, regional universities with fewer international students will suffer from the funding gap, according to Stethem, who said a core part of AVEQ’s mission is to bring together all students from across province. 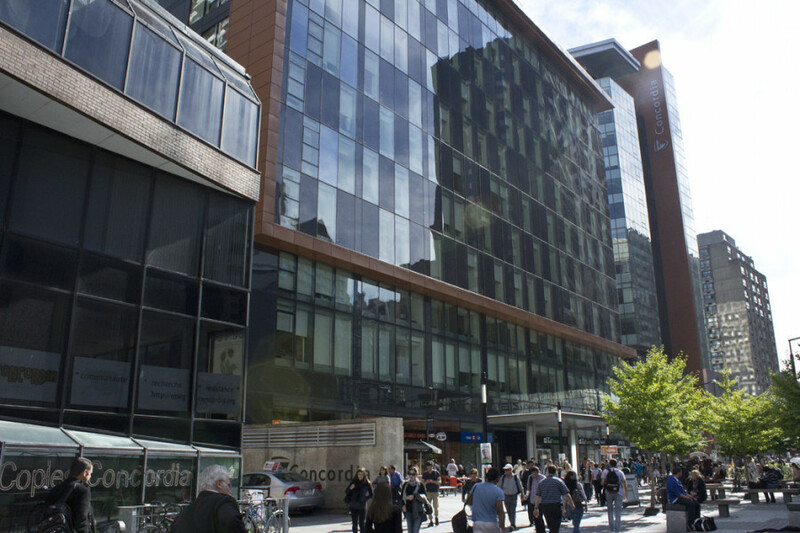 Concordia has the second largest international student population in Quebec, after McGill. Some universities, including McGill, have been asking Quebec for the ability to control international tuition, Stethem said. The CSU has denounced budget cuts and will “utilize all resources at its disposal to resist this new approach of financially segregated education,” according to Wilkings.